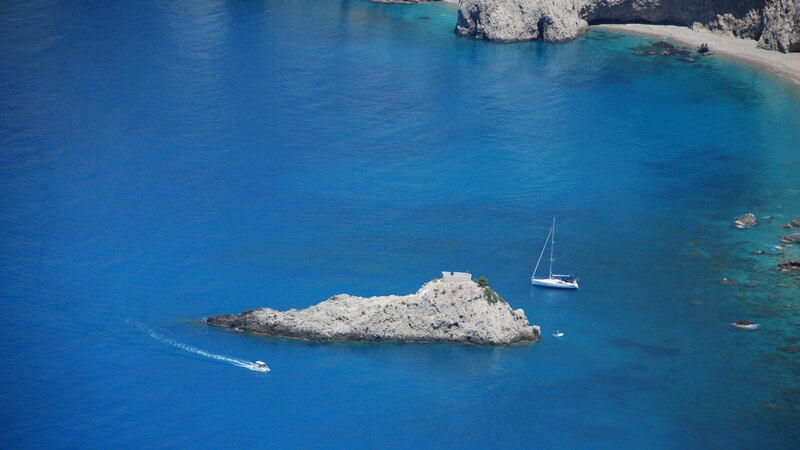 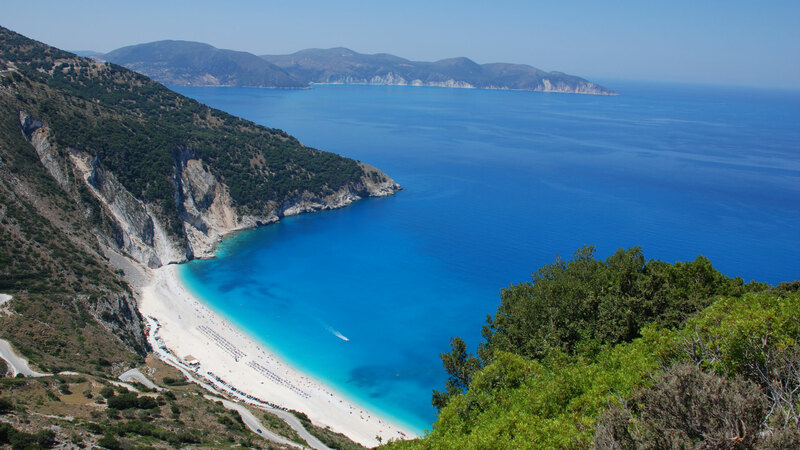 Your travel agent in Kefalonia,luxury villas in Kefalonia, car hire in Kefalonia, private tours and many other tailor-made services. 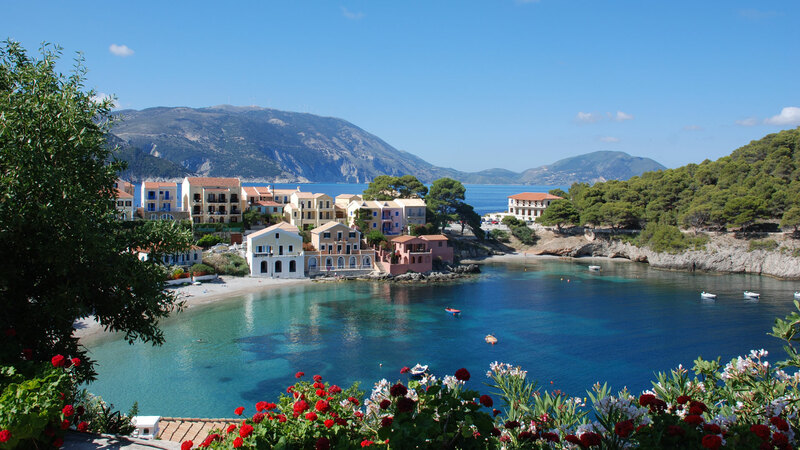 Hotel Suites ideally for couples and families in 4 star family friendly hotels in Kefalonia,with surroundings in places such as Assos Village ,Myrtos Beach, Fiscardo Village, Svoronata and Avithos Beach. 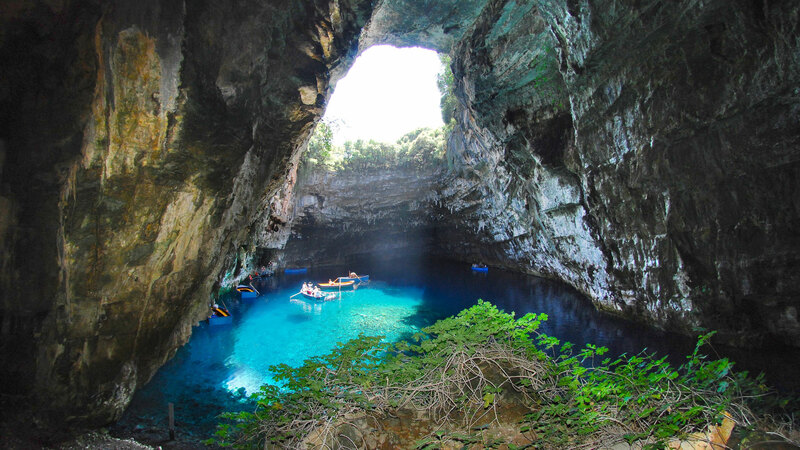 We’re here in Kefalonia to provide you with a variety of services, let us know what you need and we are there to provide it for you.